We are the largest community of Design Sprint masters in the world. The Sprint Masters' Community was founded in 2015 and is spread worldwide. Our certification program, the Design Sprint School, is an immersive and intense online experience where you will learn from scratch how to run Design Sprints using both Google Ventures and The MVS models. Once graduated, you become part of this amazing ever-growing community of people that is changing the world one sprint at a time. We believe Design Sprint to be a superpower. The Design Sprint School is democratizing the access to Design Sprints by putting it at reach to non-designers worldwide. Our manifesto is expressed below. We believe that the innovative power of design sprints can be transmitted to all people regardless of technical background, social status and geographical location. We pledge to educate Design Sprint Masters, and this means acquiring skills and knowledge that go beyond workshop facilitation. We believe in learn, build and measure loops. And we also stand by the idea that the empathetic power of design must be at the core of every Agile and fast-paced innovation effort. We are engineers, lawyers, scientists, scholars, designers, doctors, dog walkers, your average joe. We are anyone willing to learn the path to foster business transformations through Design Sprints. We practice and preach service design thinking. We focus on services and see products as mere avatars, vessels for the services they provide. We believe the path to solving the complicated challenges we face as society today lies in seeing things as a service. Tenny Pinheiro is a serial entrepreneur, author, designer and the founder of the #DesignThinkingForAll initiative sprintmaster.co. He is a also the creator of Hivelab.co, the first pre-accelerator program in the world to foster entrepreneurship through service design. 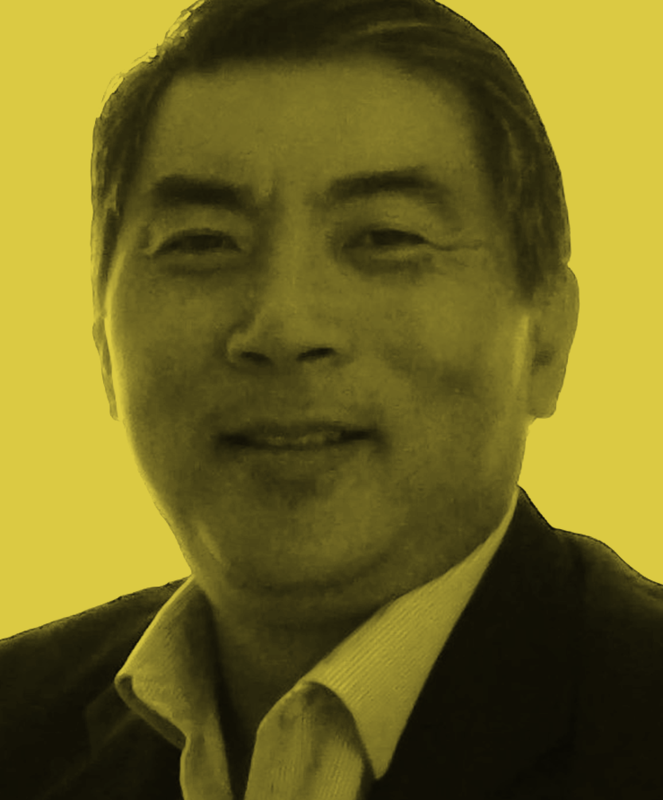 He also serves as a mentor to startups, and advises Fortune 500 companies, NGOs and governmental agencies. Tenny serves the sprintmaster.co community as Chief Catalyst Officer. Co-founder and CMO. 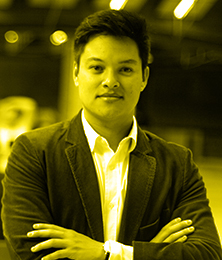 Alessandro Ng has studied both Telecom Engineering and Service Design. He has established a career both as a project manager and business manager for consultancies and large enterprises (In addition to being a 4th degree Karate Black Belt). 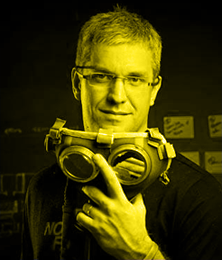 He leads the Latin America hub and is continuously looking for new sprints to change the world, one sprint at a time! Co-founder and CEO. Ed was the co-founder of the StartupCisco initiative. A breakthrough early-stage accelerator inside Cisco using the MVS Model to create and accelerate disruptive technologies. At sprintmaster.co he is responsible for developing oportunities to the community and open new regions worldwide. 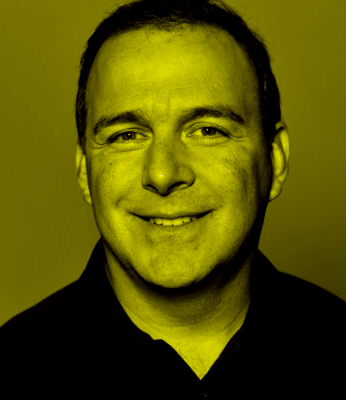 Ed is a Happy Person, Husband, Father, #Gotomarket and #GrowthHacker expert, #innovation fanatic. Harley Davidson rider, Ice Hockey amateur. (and TED fanatic). Hub Japan. 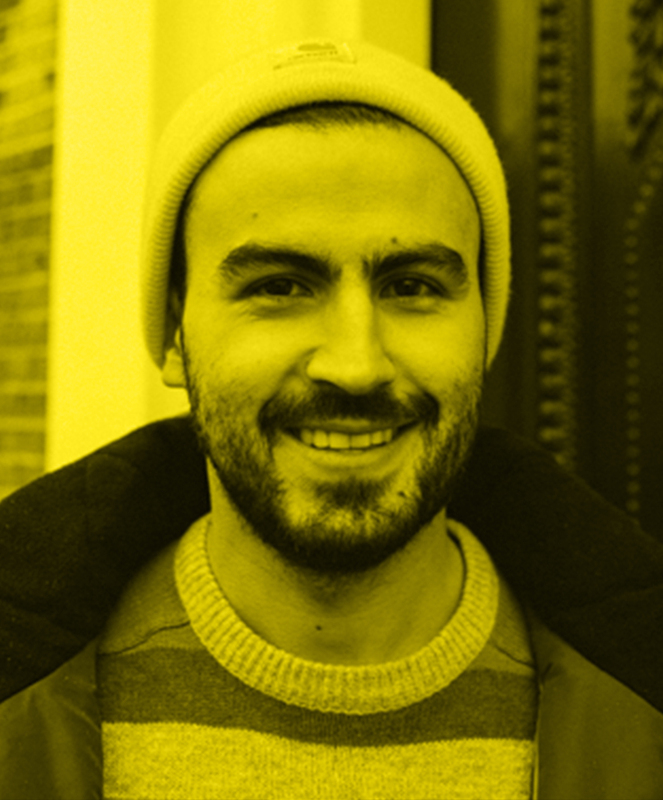 Felipe is a Service Designer and journalist that have faith in the power of good ideas. He worked for 5 years as a magazine reporter and with media giants like the NHK in Japan. He leads the development of the Japanese sprint master community and is the head of the Japanese Hub. Business oriented, multicultural, multilingual, learner, analytical, innovative professional with+24 years experience in HiTec Industry. Led high performance teams for +15 years across the U.S., Canada, Latin America, Europe, Middle East and Africa, Currently head of the Florida Hub for Service Design Sprints (sprintmaster.co) and Client Lead for Hivelab (hivelab.co). Hub Europe. Founder of Little Demon. Camilo is an Imagineer, brand storyteller, industrial engineer and entrepreneurship coach. He helps entrepreneurs, leaders and startups that have an ambition to design innovative and game changing services and experiences. 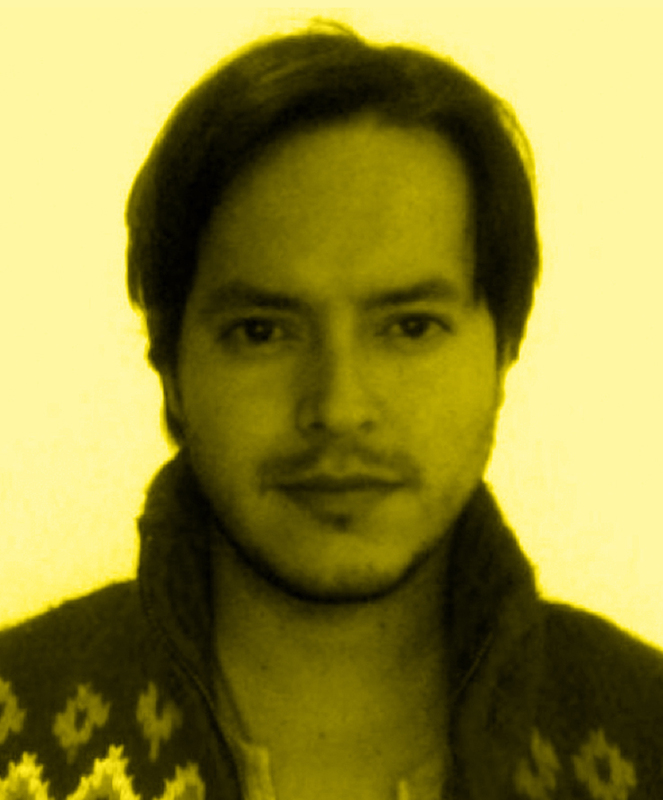 Camilo has a Master's degree in Business Innovation (Disney experience design). Hub Europe. Founder at Little Demon (Amsterdam). Juan works with companies on Strategic Design & Storytelling. He manages projects and develops concepts and innovation strategies for ventures and early entrepreneurs. As Head of SDS Hub Europe, Juan wants to inspire others and to encourage business owners & entrepreneurs to think as designers while assisting them to connect to the SM community in Europe. Since 2015 | All rights reserved.